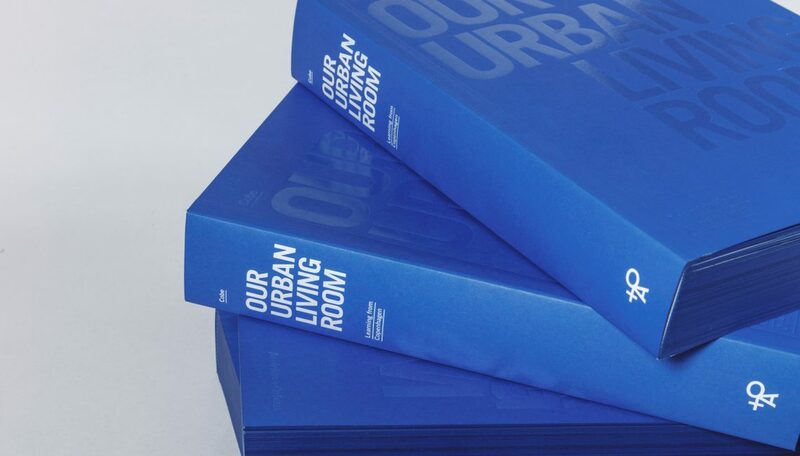 Cobe – Our Urban Living Room offers a careful examination of Copenhagen and the lives it contains. 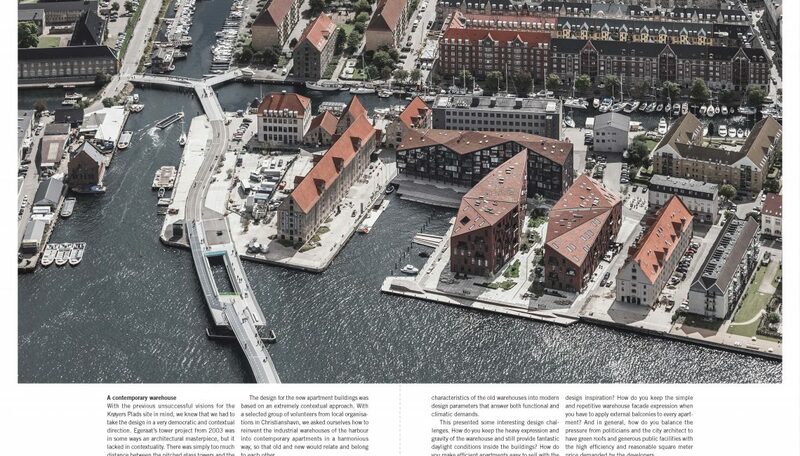 It takes a look at Cobe’s projects of the past ten years and tells a story about Copenhagen’s architectural development and how it affects the conditions of people’s lives. 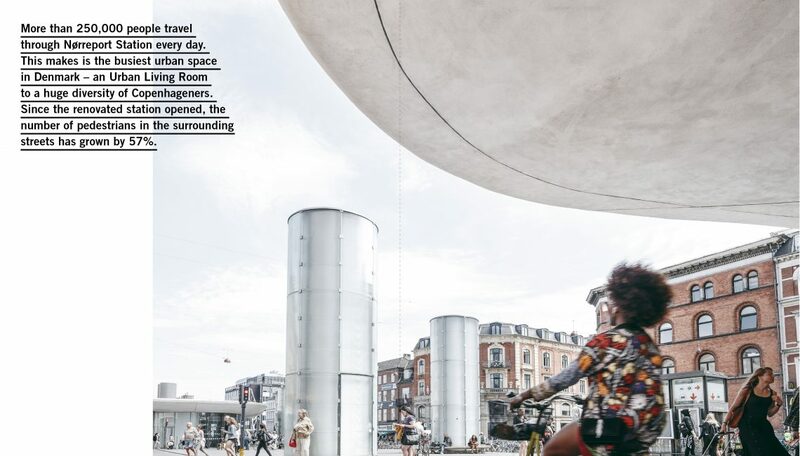 A birthday party on Israel’s Square, a workplace at the local library or an afternoon in the sun on Queen Louise’s Bridge – for Cobe, the city is our living room and we are increasingly moving our everyday activities into it, where we feel at home. 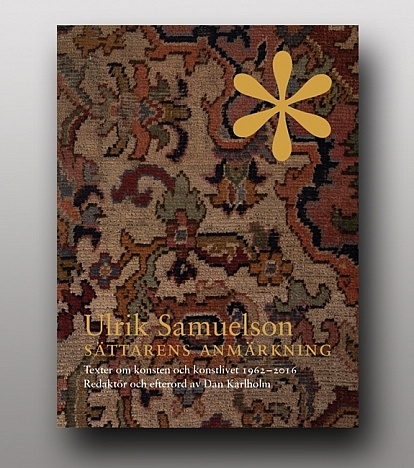 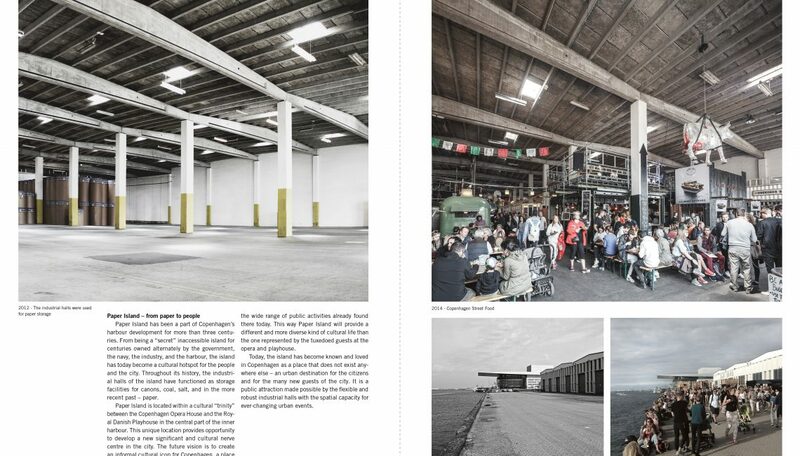 The book explores the remarkable development of Copenhagen from a poor and unattractive industrial city to one of the most liveable capitals in the world. 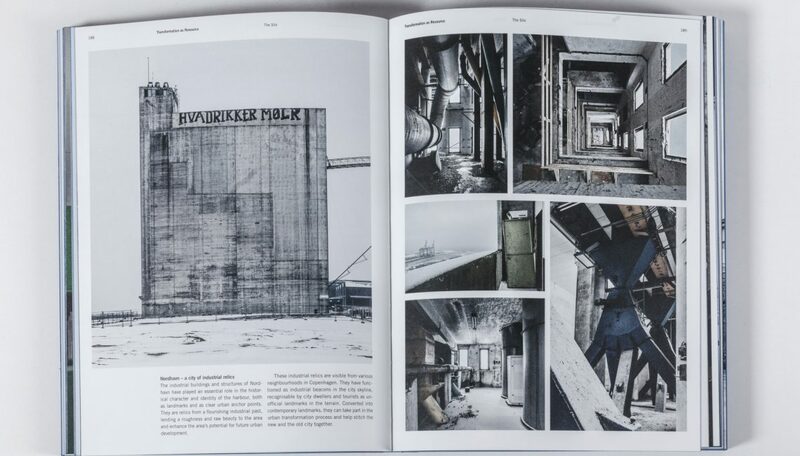 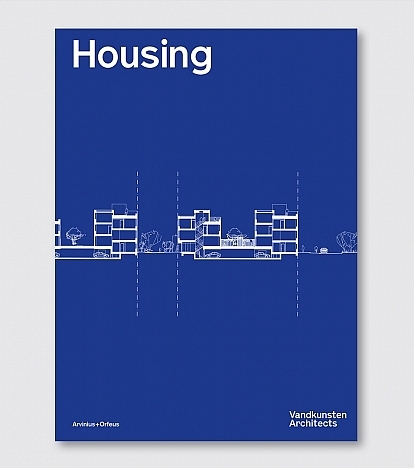 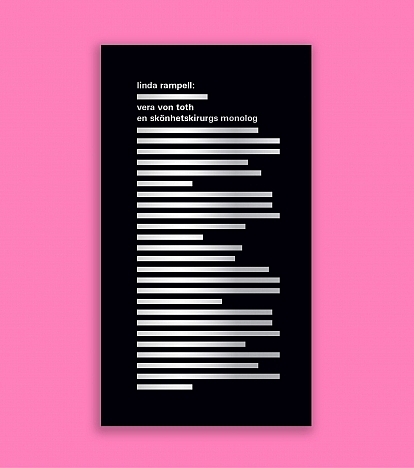 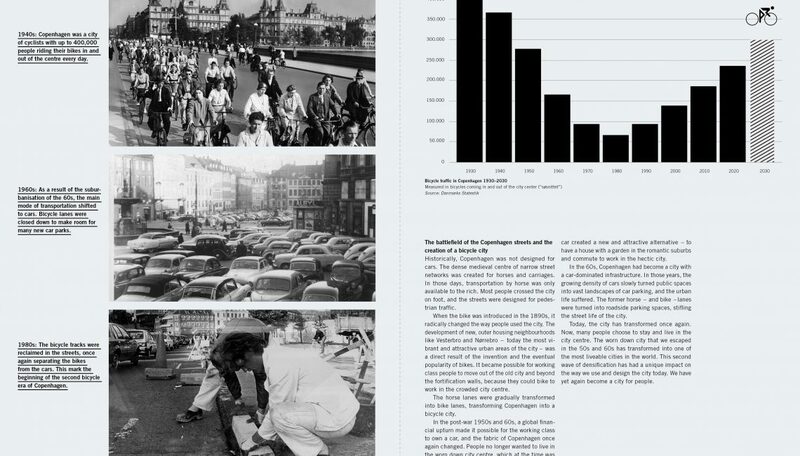 Through a detailed presentation, readers are invited to investigate Copenhagen’s challenges – from density and social segregation to congested infrastructure and post-industrial redevelopment. 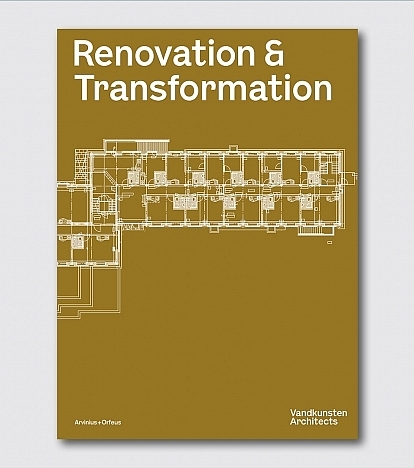 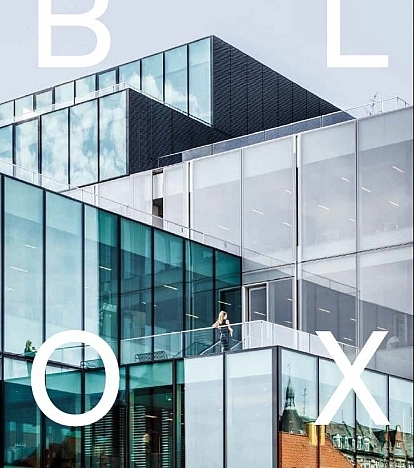 Cobe takes the readers on a personal journey through Copenhagen’s past and present, examining the office’s architectural interventions that have contributed to the transformation of Copenhagen into a great urban living room. 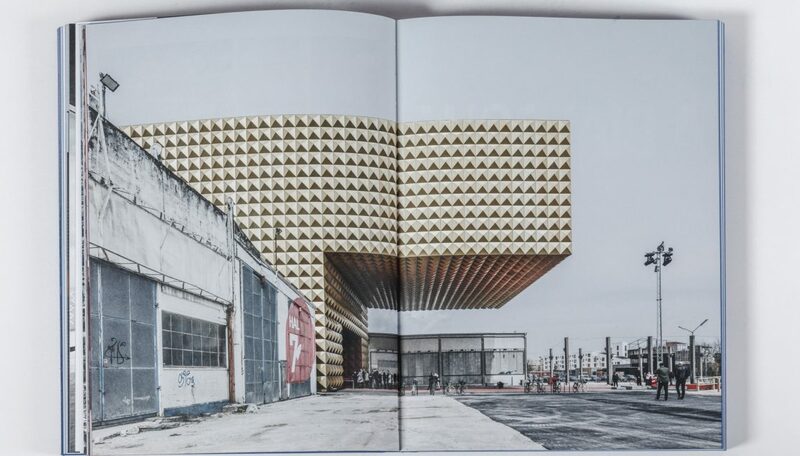 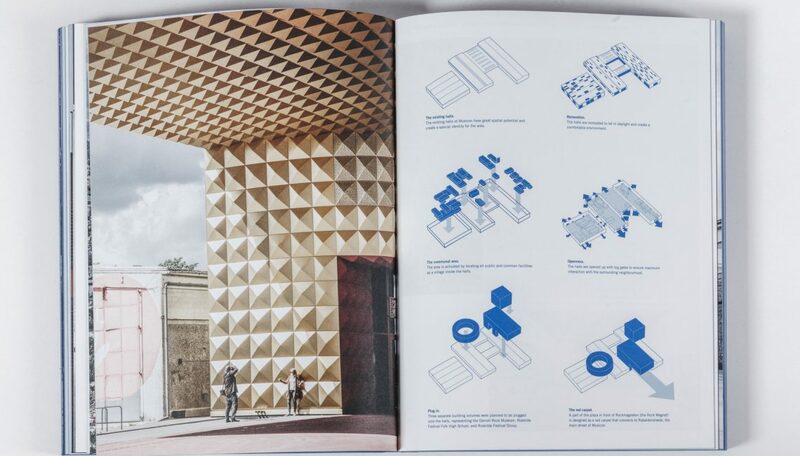 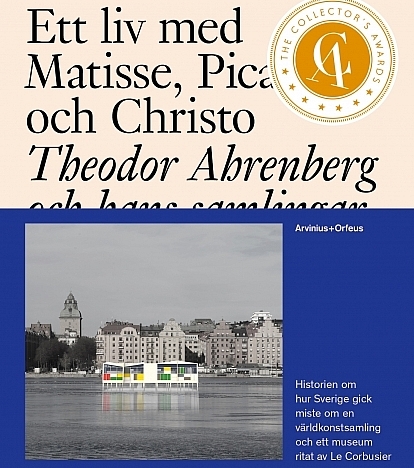 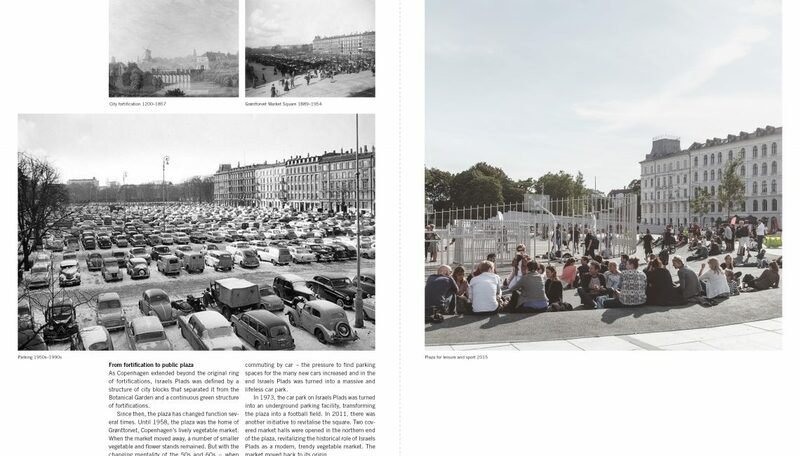 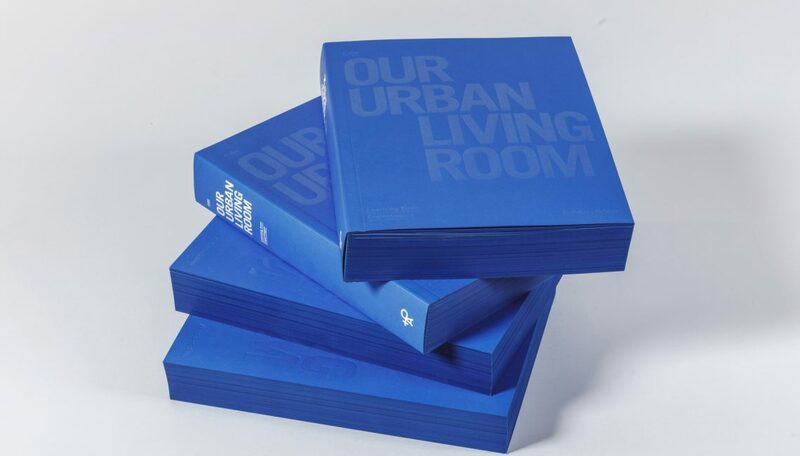 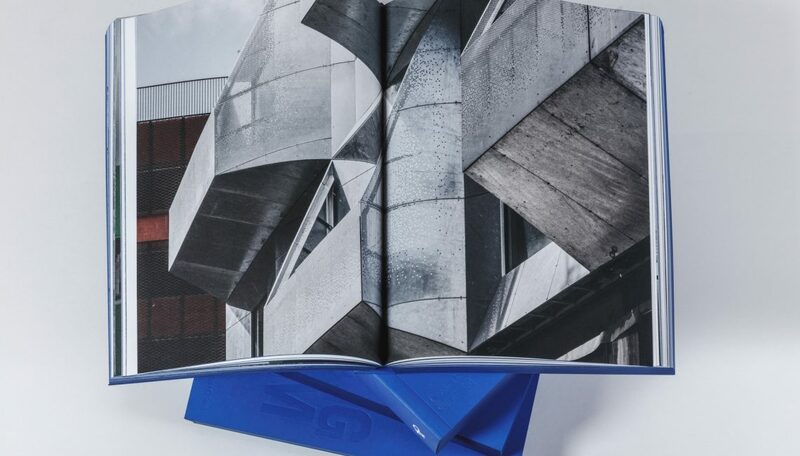 The book includes interviews with some of the city’s cultural luminaries, including Dan Stubbergaard, Bjarke Ingels, Jan Gehl, Tina Saaby, Jens Kramer Mikkelsen, René Redzepi, four-year-old Selina and Frej, and many more.